A 36-year-old Kingsville man has been charged with first-degree murder in the stabbing death of his mother. 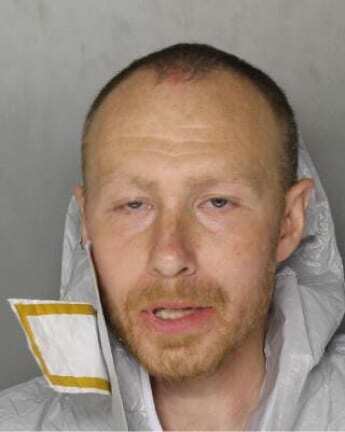 David Joseph Finlayson, of Kingsville, is being held without bail at the Baltimore County Detention Center. Police were dispatched at 1:41 a.m. on Friday to Finlayson’s home, where a 2008 Toyota Avalon had crashed into a fence and they found a woman on the ground nearby, suffering from what appeared to be stabbing injuries. Shortly after that, police found a man walking nearby and through investigation discovered him to be the victim’s son. The investigation showed that the suspect stabbed his mother, Mary Carol Finlayson, 61, of Aberdeen, in her car after she came to his apartment to take him to the hospital for a refill of medication.